For a brilliant and elegant diamond with a difference, consider one of our Oval Cut diamonds to spoil yourself or a loved one. See an oval cut diamond you like? Call or email to speak with one of our highly qualified designers. 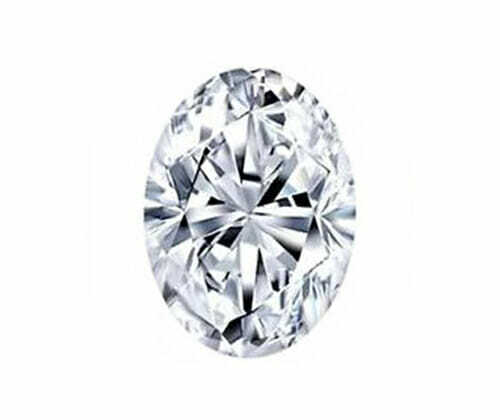 Oval Cut 1,000 VVS2 G Large GIA "Nice Price"